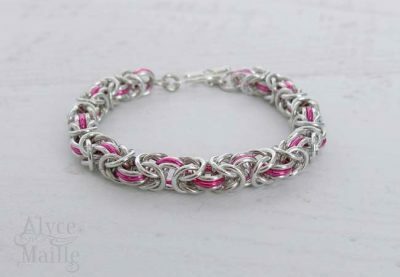 This beautiful Pink and Silver Byzantine Chainmaille Bracelet would make a unique gift. 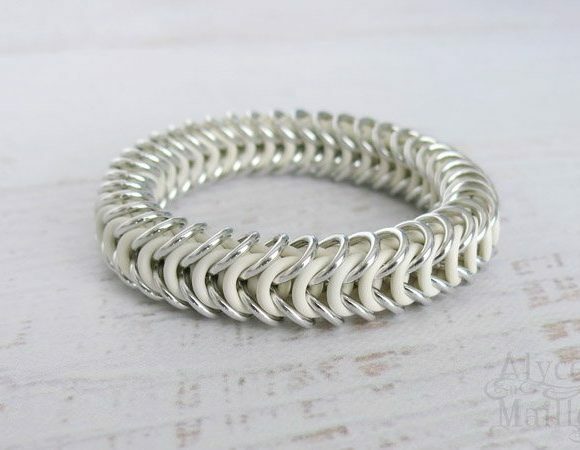 It is handcrafted by weaving individual metal rings together to form a detailed and stunning design. 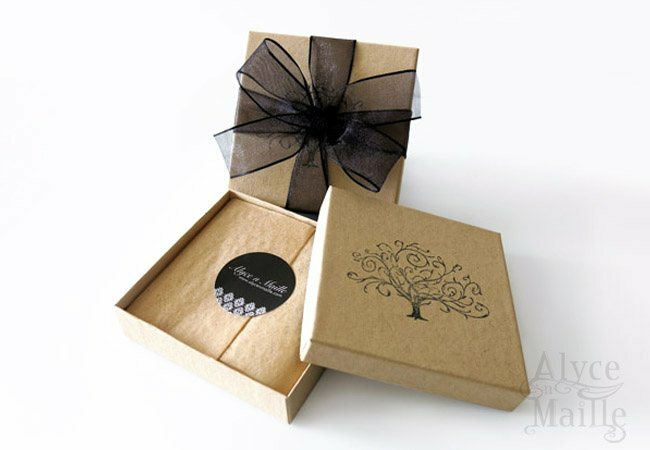 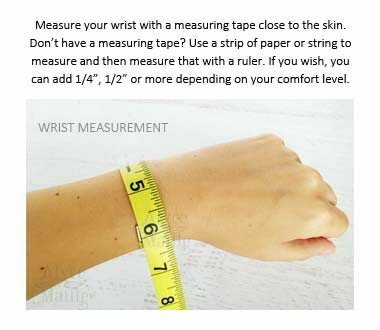 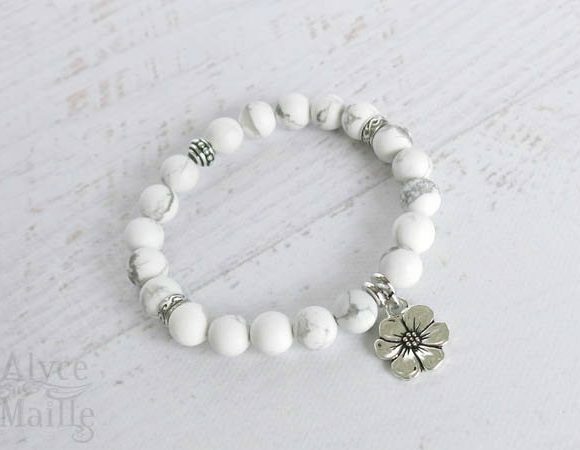 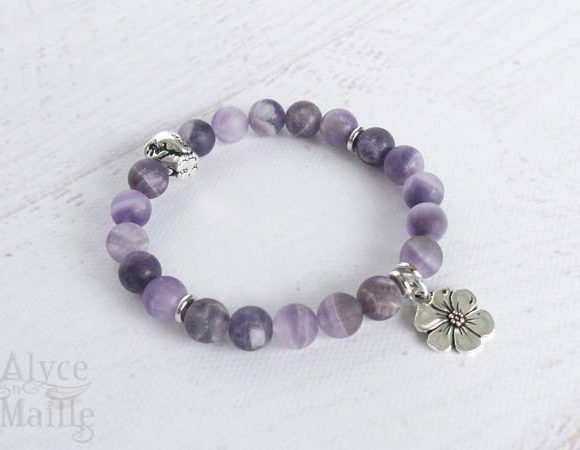 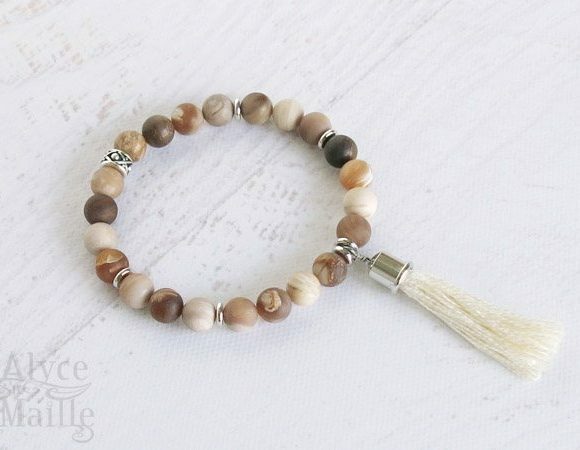 It is a wonderful gorgeous bracelet that adds style to any look. 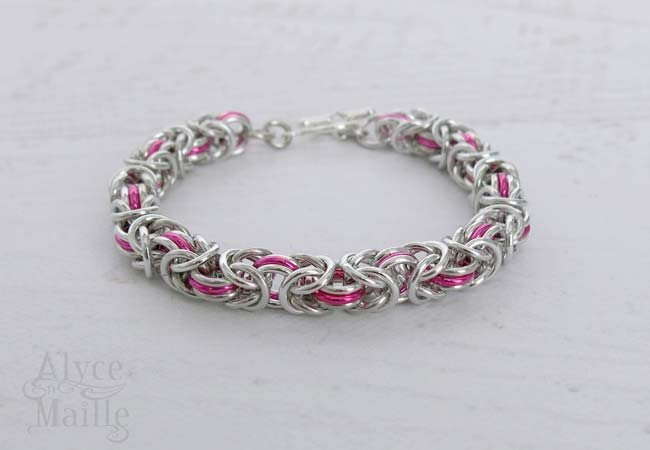 This silver and pink bracelet is a wonderful representation of the classic chainmaille weave known as byzantine. 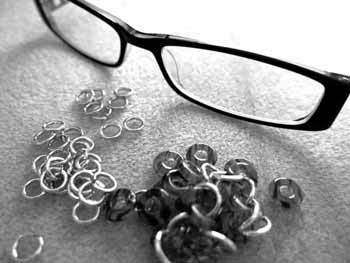 Each individual ring is meticulously handwoven to create a look that detailed and unique. 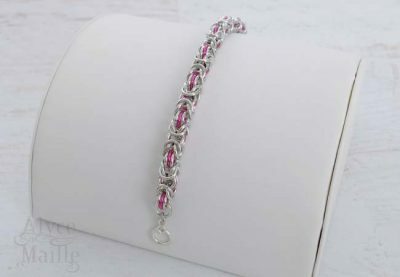 This bracelet is extremely comfortable to wear because it is made of lightweight bright aluminum and pink anodized aluminum rings. 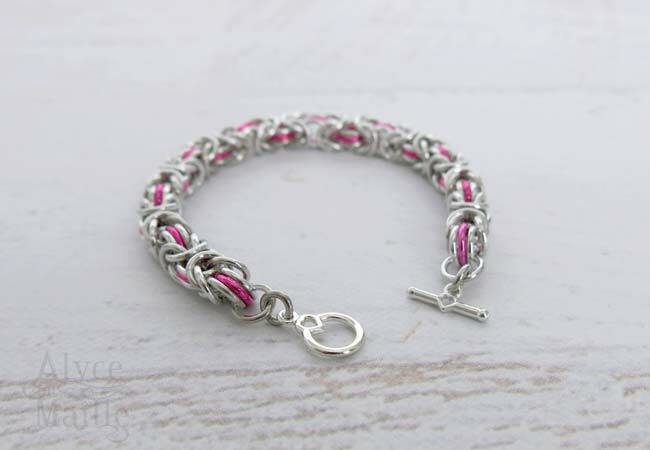 It is finished with a beautiful silver heart shaped toggle. This beautiful byzantine bracelet design will attract many compliments.